At SPS Commerce, we are always eager to get new talent in the doors. 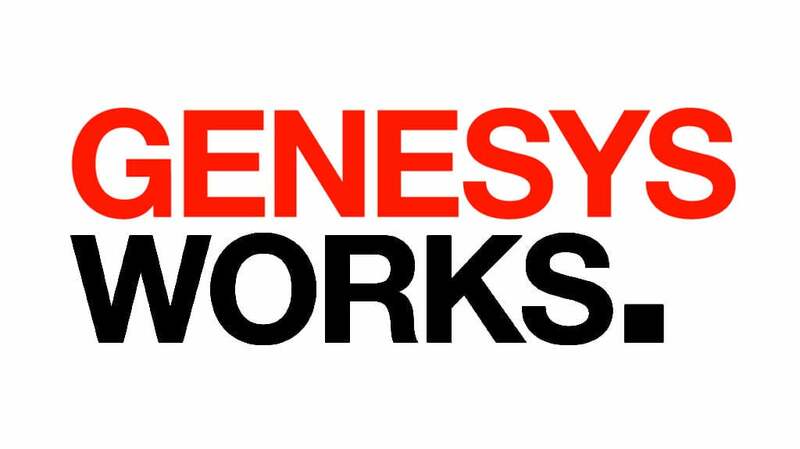 The Genesys Works program is a national 16-year-old program that pairs high school students in underserved communities with internship opportunities in exciting organizations like SPS to connect companies and energetic interns. This year is our 5th year participating in the program and we are lucky enough to be hosting 5 interns that are doing fantastic work and being integrated into different teams within our organization. We believe in supporting our community at SPS. Programs like Genesys Works are a perfect match for SPS Commerce in that they allow us to support the learning and growth of students before they even enter the workforce. One of our core values as an organization is SUCCEED TOGETHER that we believe this partnership helps us achieve through propelling the success of students in our community and diversifying our team to optimize for collaboration and teamwork. Each Genesys Works intern at SPS has a different experience depending on their team, but are all given ample opportunity to truly become a member of the team and contribute valuable work. 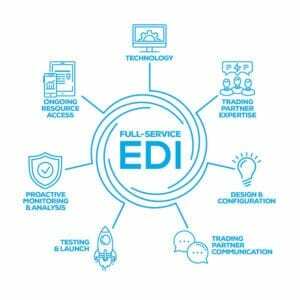 This year, our interns are working specifically on our Customer Success and Technology teams, helping ensure our customer experience is the best it can be and that our tech is the most advanced in the industry. They are getting to shadow calls, work at our tech bar and find something they can own and be self-sufficient in. In addition to working on their specific team, they are encouraged to shadow various employees to gain insights into other facets of the business and potential career paths for themselves. Midway through the program when they’ve decided what they want to learn more about, they select their mentor to work with through the duration of the program. This allows them to have autonomy in their experience and pursue an area of interest. We know this can be a powerful experience when we see students walk in the doors with zoo biology aspirations leave with plans to get a degree in computer science because of their positive experience within the field. More than technical skills, this internship experience gives students an opportunity to experience corporate culture. This year at SPS, students reported that their favorite parts of their work experience were “experiencing a healthy work environment where everyone is willing to help you if you don’t know how to do something or just need some help,” “working in a professional, but casual environment” and “open conversations with co-workers”. Corporate culture can mean a lot of different things, but we are glad that they are able to experience our EMPLOYEES COME FIRST value shining through within the environment we create to work together in. Not only do our interns have a chance to learn from us, but we have a chance to learn from them. Mentors and managers are given an opportunity to work with someone from outside the industry with a fresh perspective. This is an invaluable experience and allows our SPSers to gain new knowledge and hone in on their teaching abilities, making our already amazing managers even better at their jobs. This year’s interns have already impressed us with their energy and enthusiasm to learn and grow through their experience here. We can’t wait to see what the future holds for these students through the rest of the program and as they enter the workforce. Follow SPS Commerce on Facebook, LinkedIn and Twitter. You can also get retail and supply chain news, resources, expert tips and other valuable updates delivered directly to your inbox weekly for free by subscribing to the SPS blog.